NOW ON SALE!! 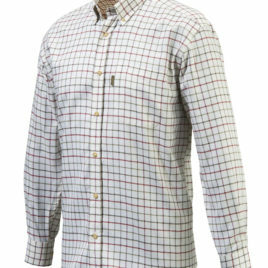 A classic fit for a classic red check shirt. These cotton, button down shirts are just as suitable for shoot days as social events or work. A range of sizes available! 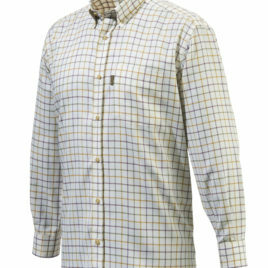 A classic fit for a classic yellow check shirt. These cotton, button down shirts are just as suitable for shoot days as social events or work. 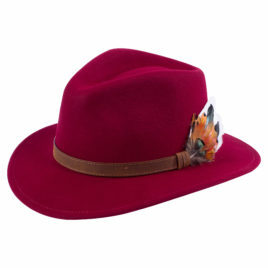 A range of sizes available! 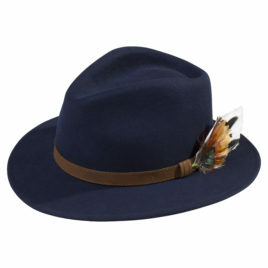 ON SALE!! 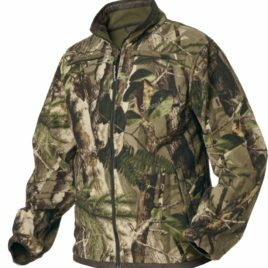 The Seeland reversible fleece jacket comes with the option of complete camouflage in the Erase XT™ camo pattern and also in duffel green. 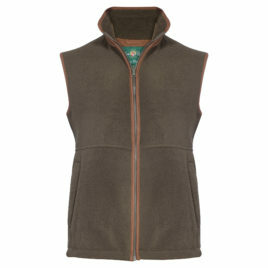 The Alysham Fleece Waistcoat / Gilet is a versatile and useful addition to your shooting wardrobe. Perfect for warmer days worn over a shirt or ideal as an extra layer underneath a coat. 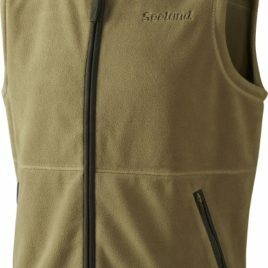 The gilet has a robust front zipper and has two handy zipped pockets. The waist can be adjusted to ensure a snug, comfortable fit. Contrast piping around the armholes, on the collar and either side of the zip is a stylish addition. 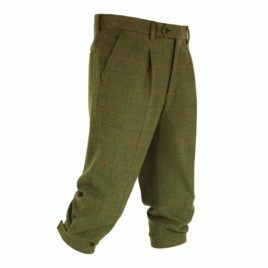 Compton Breeks from Alan Paine. 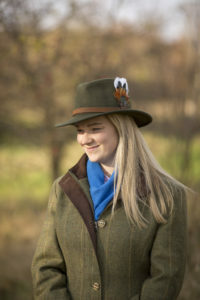 These pure wool Compton tweed breeks will be an invaluable addition to your shooting wardrobe. Not only functional and durable they look super smart too! 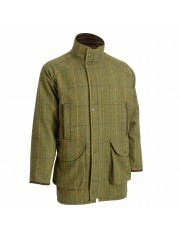 The Compton Shooting Jacket from Alan Paine. 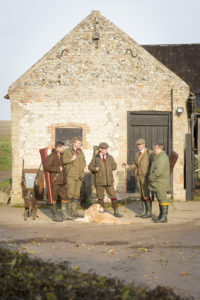 Engineered with a 100% wool water repellent outer, this robust and hardwearing garment is armed with a waterproof & breathable membrane to keep you comfortable in the most testing of weather conditions. 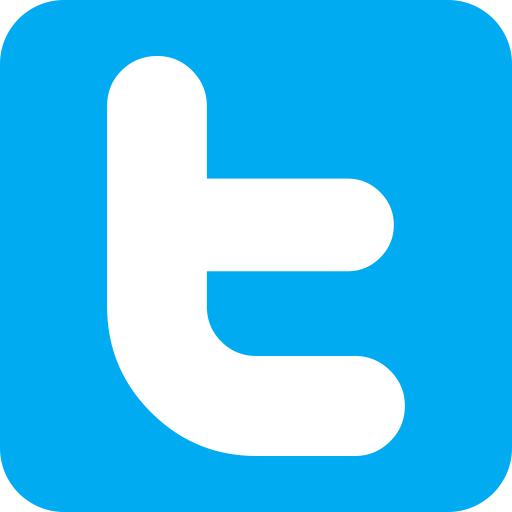 It features useful cartridge pockets, hand warmer pockets and storm cuffs. 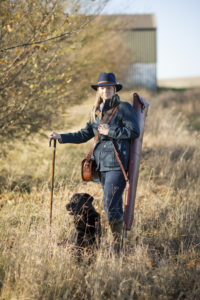 Durham Waterproof Jacket from Alan Paine Whether out in the field or walking the dog, the Alan Paine Durham waterproof jacket will soon become your go-to garment. 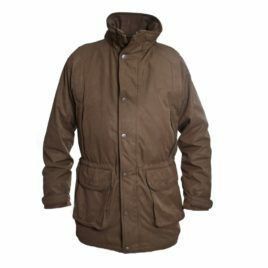 This highly technical waterproof jacket is crafted from a high quality robust cotton rich outer fabric. With a waterproof level of 15000mm and a breathability of 25000, the wearer will remain dry and comfortable whilst out in the most punishing conditions.